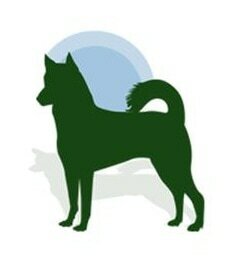 All dogs placed through the Canaan Dog Rescue Network are microchipped. This helps us maintain our international database and should a dog turn up in a shelter it can be immediately identified. If you are a breeder, owner or shelter that is in possession of a Canaan Dog and you need our help placing the dog please be sure that the microchip information has been transferred to the Canaan Dog Rescue Network Coordinator. If the dog is not microchipped, please have a microchip implanted by a professional. If cost is an issue, please contact a Rescue Coordinator to see if the Canaan Dog Rescue Network can cover this cost.